"Waiting On" Wednesday is a weekly event that is hosted by Breaking the Spine. 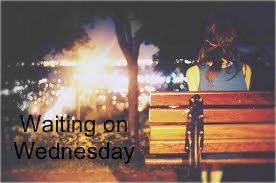 Waiting on wednesday is to spotlight an anticipated upcoming release. 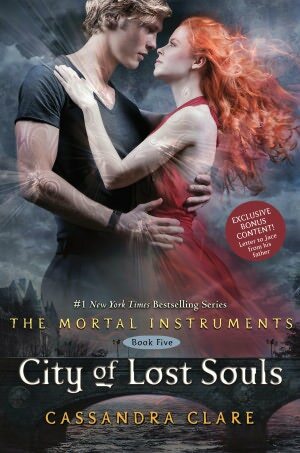 I am super excited for the city of lost souls and I am in the middle of The City of fallen angels. I am trying not to read the fourth one fast because somehow I know I will want the fifth one close by after I finish. 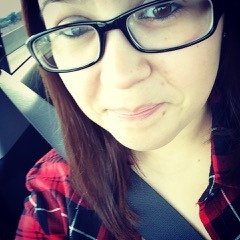 Well, any thoughts on The City Of Lost Souls or The Mortal Instruments ? What are you waiting on to come out? Great series and Great choice. This is definitely a book I am waiting on as well. Oooh, I just got Clockwork Angel (my friend told me to start with the Infernal Devices instead of this one); looking forward to seeing what the big deal is all about! Oh gosh! I wouldn’t even know where to begin about my thoughts on City of Lost Souls if I wanted to! I love both The Mortal Instruments series AND The Infernal Devices! This is definitely on my TBR list. I also am currently hosting a giveaway on my blog for this book, if you were interested in entering since you are also a huge fan! This was my pick a few weeks ago! Love this series, and the author! Great pick!!! I'm definitely excited for this as well! TMI is one of my fave series ever!! !